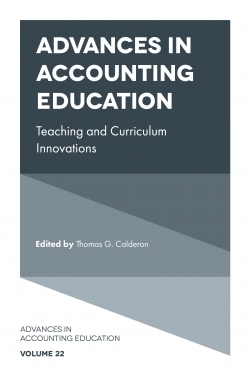 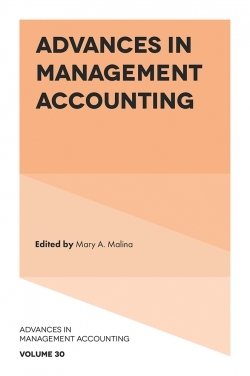 Researching accounting’s participation in financial regulation, banking practices, managerial incentives and environmental disclosures this volume presents scholarly work adopting interdisciplinary approaches in auditing and accountability realms. Although conceptually accounting enhances public spheres and contributes to constraining overarching power, researchers question whether in practice accounting supports responsible activities. Among the provocations offered, authors ask: what is material? How are decisions to foster environmental protection best motivated? What is a set of public policies and practices by which responsible actions can be defined and fraud minimized? 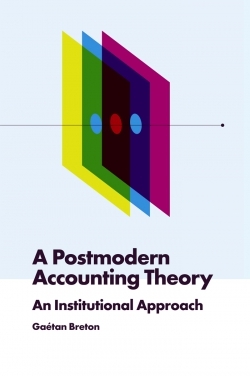 Questioning accounting as rational in how policy is established the authors delve into accounting interactions and conflicts. Their perspectives and insights enrich our understanding of accounting policies, organizations and relationships dismissing separate worlds of social, economic and political factors. 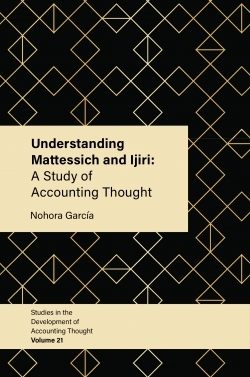 Their research illustrates how dichotomies of private versus public and legal versus moral obscure important connections.